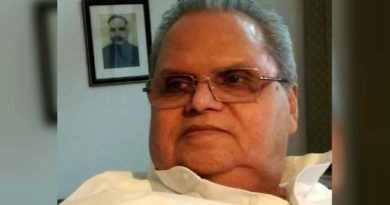 While such encounters were witnessed in 9 out of 10 districts of Kashmir Valley that year, 3 out of 10 districts of Jammu region saw such incidents. There was no encounter reported in Ladakh province during the time period, an officer told PTI. “As many as 52 militants were killed in Kupwara border district of north Kashmir in 2018. The terrorists were killed in encounters in the hinterland and during foiling of infiltration bids along LoC in this border district,” the officer said. 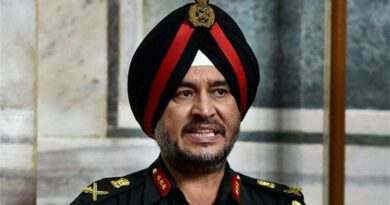 “Most of the militant attacks and encounters in the Valley have taken place in this region. It has of late emerged as the hub of militants. The militants can roam freely and have connectivity due to the dense forests in this region,” the officer said. 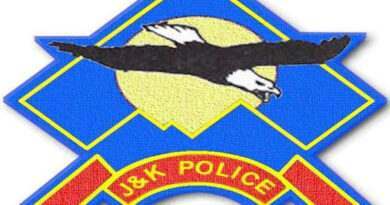 The police officer said more than 26 top militant commanders affiliated to Jaish-e-Mohammad, Lashkar, Hizbul Mujahideen, Harkat-ul- Mujahideen and Ansar–ul-Gazwat- ul-Hind were killed in different anti-militancy operations by the government forces last year. In north Kashmir, where 93 terrorists were killed last year, 27 terrorists were killed in Baramulla, 17 in Bandipora and 52 terrorists in Kupwara. In central Kashmir, Srinagar recorded killing of 16 terrorists followed by eight terrorists in Budgam. No terrorist was killed in Ganderbal district in 2018. 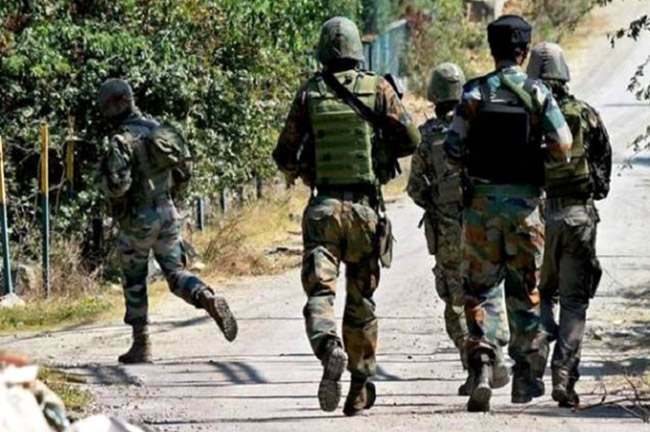 In Jammu region, where nine terrorists were eliminated in the encounters, five were killed in Jammu followed by three in Reasi district and one in Poonch border district, officials added. “There are still about 300 active militants present in the state. We are trying to further strengthen border security as well as the security in the hinterland while counter-insurgency operation will continue,” DGP Dilbagh Sing had said earlier.